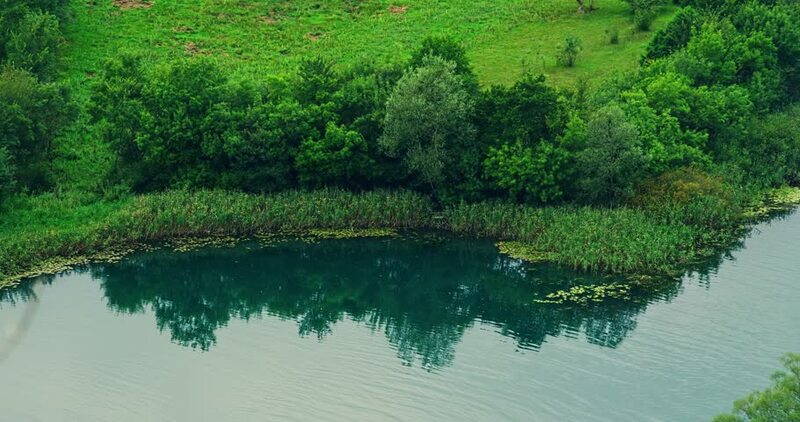 Green Krka river scenery along the riverside. hd00:11Nizhny Novgorod Region. River Uzola.